Our roofing company has been built on one main ingredient to always provide an honest, professional quality roofing service. 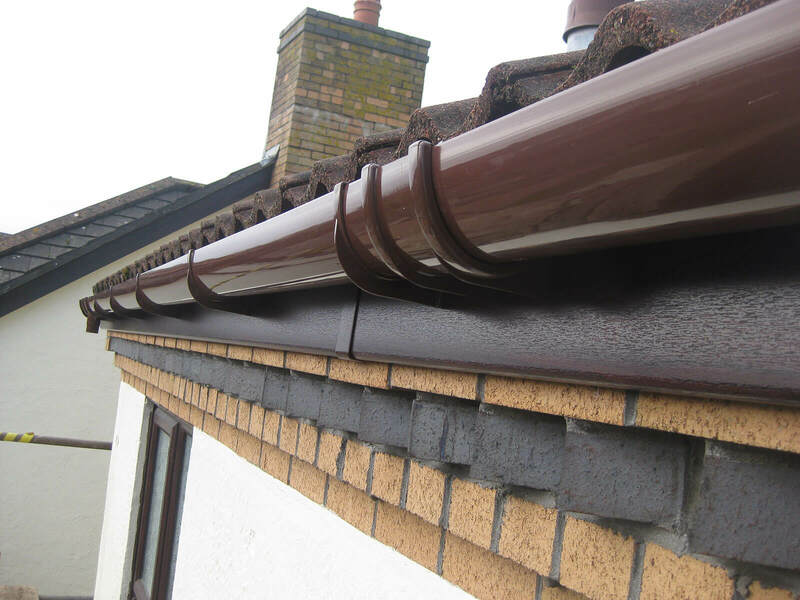 Whether its a small repair, bi monthly maintenance or a full roof replacement we aim to make sure you are completely satisfied. 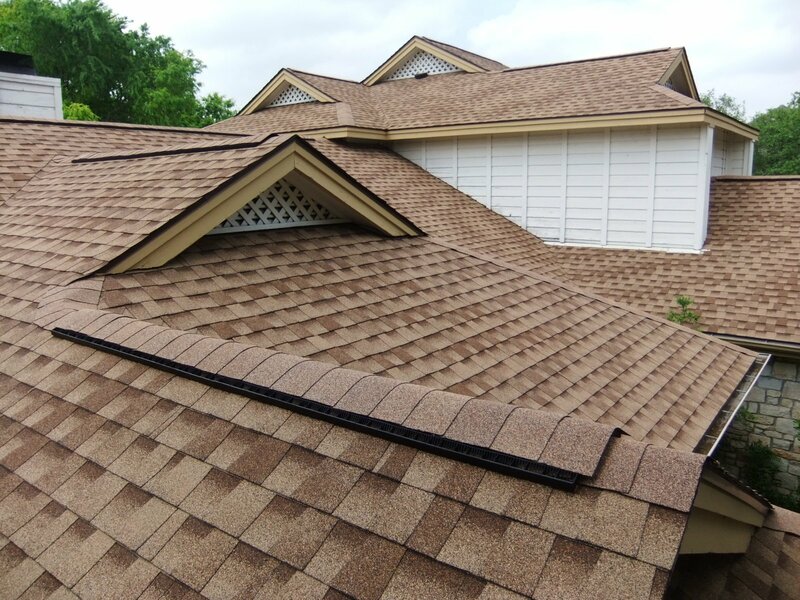 We have decades of roofing experience as well as keeping up to date with all the latest roofing materials and technology. We are pround to be one of the leading roofing companies in Manchester and surrounding areas. Call us today for a no obligation quote on repairs, maintenance or installations or even if you have any questions about anything roofing. 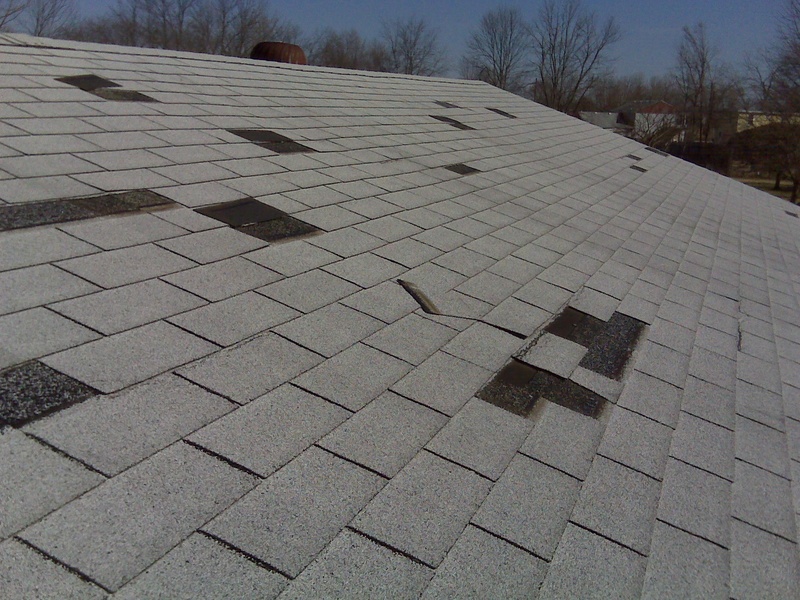 Whether you’re looking for a minor repair or a full roof replacement contact us today for a free consultation. We happy to answer any questions you may have.